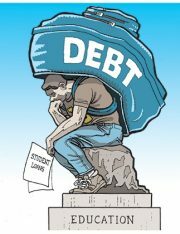 Should Jobless Graduates Get A Tuition Refund? 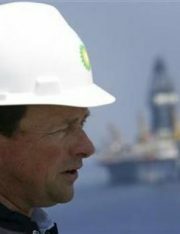 BP Can't Avoid Paying Up with Bankruptcy, Can It? 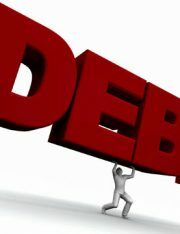 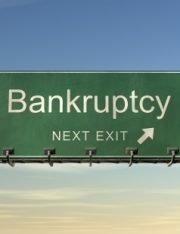 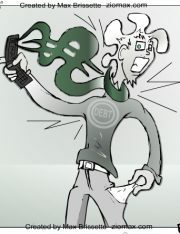 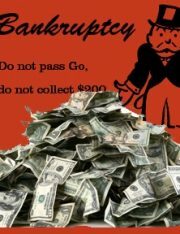 Dissecting Bankruptcy: Should You File For Chapter 7 or Chapter 13?